Where's The Best Place to Live on the North Shore? Sometimes when I work with clients who are new to the area they will ask me, "So, what do you think is the best place to live on the North Shore?" Even if it were legal for me to answer this question, which it's not, I could not answer it. That's because, like beauty, "best place to live" is in the eye of the beholder, and what's best for me, isn't going to be best for someone else. 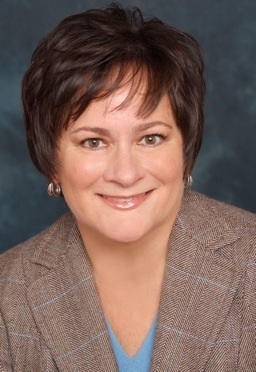 What I can do is help my clients discover their best place to live. If they have children, schools will usually be at the top of the list. If their kids are into sports they may want to be near playing fields or the ice rink. Do they commute to the city and want to be within walking distance of the train, or is easy access to the highway more important? Would they rather have a big piece of property with privacy and quiet or do they prefer a more neighborhood-y feel? Once I understand what's important to them, I will take them on my signature Tour of the Shore, where I show them the communities and neighborhoods that fit their criteria. We visit the schools, parks, downtown areas and amenities. I will show them 2-3 representative homes in each community that fall in their price range, and we discuss why their budget will buy more in one area than another, or why two very similar houses have such different price tags. Have your agent show you what you can buy with your budget in each community. Talk about the trade-offs and what you gain or give-up depending on the community or neighborhood. Compare the schools by looking at reports and test scores that can be found online. Then go to the school and sit in front at 3:15 when the bell rings at the end of the day. You will see what happens when the kids come streaming out. Are parents waiting for them? Is it a neighborhood school where they can walk or ride their bikes home or do they have to ride the bus? Do they seem happy and relaxed? Observe the neighborhood at different times of day. What are people doing? Are they out and about or locked in their houses? Is it noisy or quiet? Is it well lit after dark? What's the traffic like? If you are concerned the house you like may be on a busy street, you should go there during rush hour to get the "worst case" scenario. Do people drive fast through the neighborhood, or are they mindful that there are children around? Talk to the neighbors and ask them what they like most and least about the neighborhood. Also, go sit at the local Starbucks or the park and watch people come and go. Would you feel comfortable with them as neighbors? There are lots of great communities and neighborhoods on the North Shore. You may have to make some trade-offs based on what you can afford, so you do need to be clear on your priorities. I remember when we moved back here from Colorado, I found a house I really liked in one community but my husband pointed out that, because the lots were large and the houses so spread out, there didn't seem to be many kids close by. Knowing how social both our kids were, I had to admit this wasn't going to work for them, so we picked a neighborhood where the houses were close together and there were always tons of children around. Even though I loved that rambling farmhouse with the big oak trees, I have to admit that the house and neighborhood we chose has worked much better for us as a family. 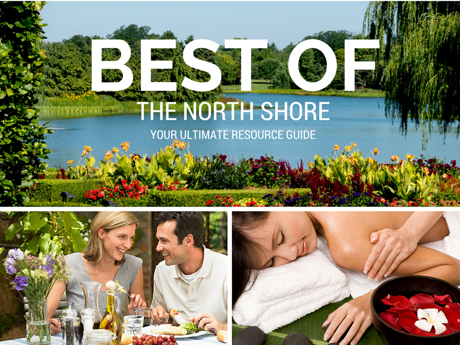 Want to discover which North Shore community is right for you? Take our Tour of the Shore to familiarize yourself with the communities, neighborhoods, schools, amenities and home values. Call us at 847-881-6657 to schedule. You'll be glad you did!